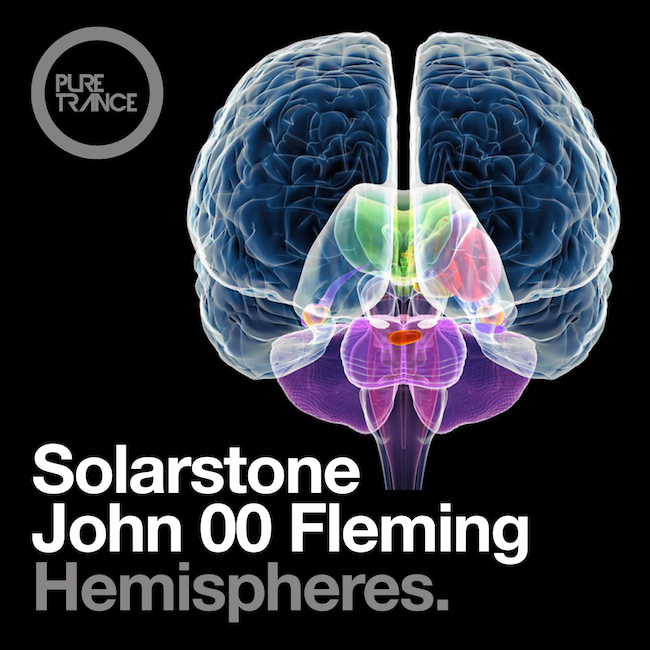 Solarstone & J00F – Hemispheres - Solarstone. Rather than labour on predictably about the symbolic significance of a collaboration between these two Artists – both intrinsically important to the evolution and resurgence of modern trance, let’s just discuss the music. Hemispheres digs deep – subwoofer-rattling deep. The arrangement ploughs the furrows of hypnotic, immersive club music; filters radiate, expand & contract; shards of rhythm shatter and re-assemble. Most importantly, the melody possesses a claw-like hook which buries itself under the skin throughout this 11 minute odyssey.